It’s official – blogging about something you love is addictive and that’s why This-Is-Cool is so cool! 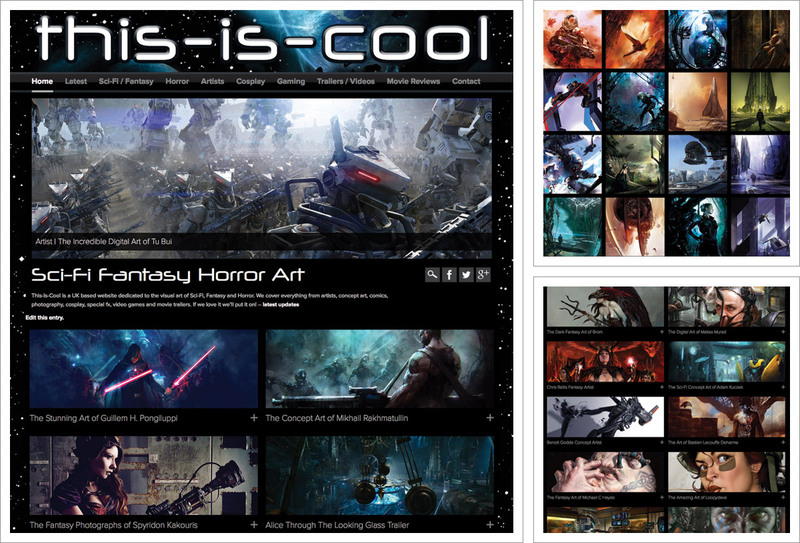 An updatable blog created using WordPress and ‘Geek Central’ for all things Sci-fi, Fantasy and Horror. A Pedleyonline Guilty Pleasure!